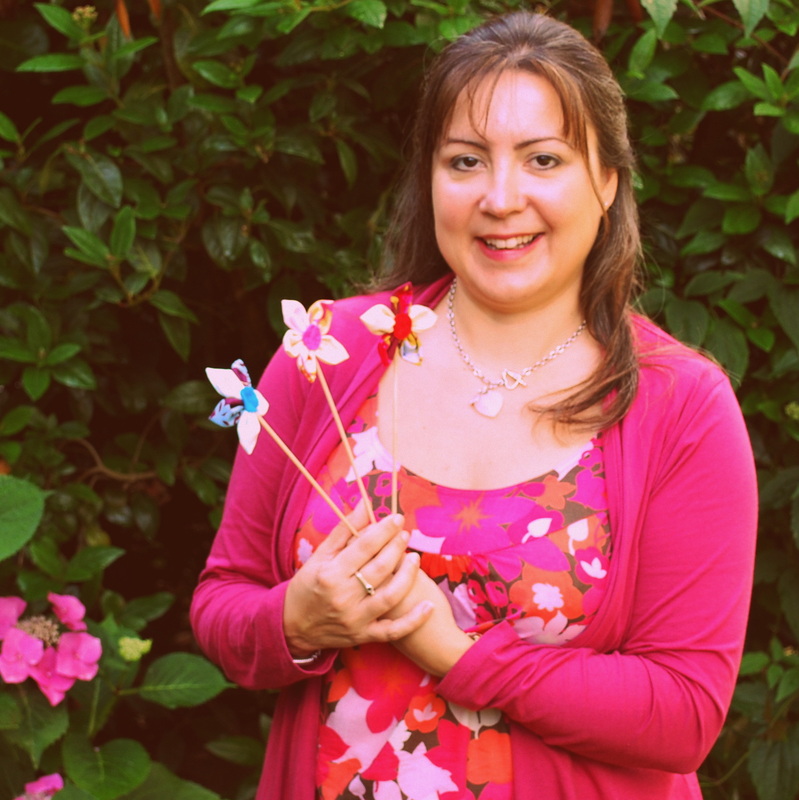 Maria loves to share her passion for hand sewing & help make sure these pretty embroidery stitches are not forgotten. 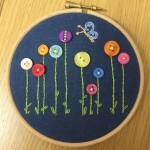 This is a great little project to help you learn a few hand sewing & embroidery stitches. 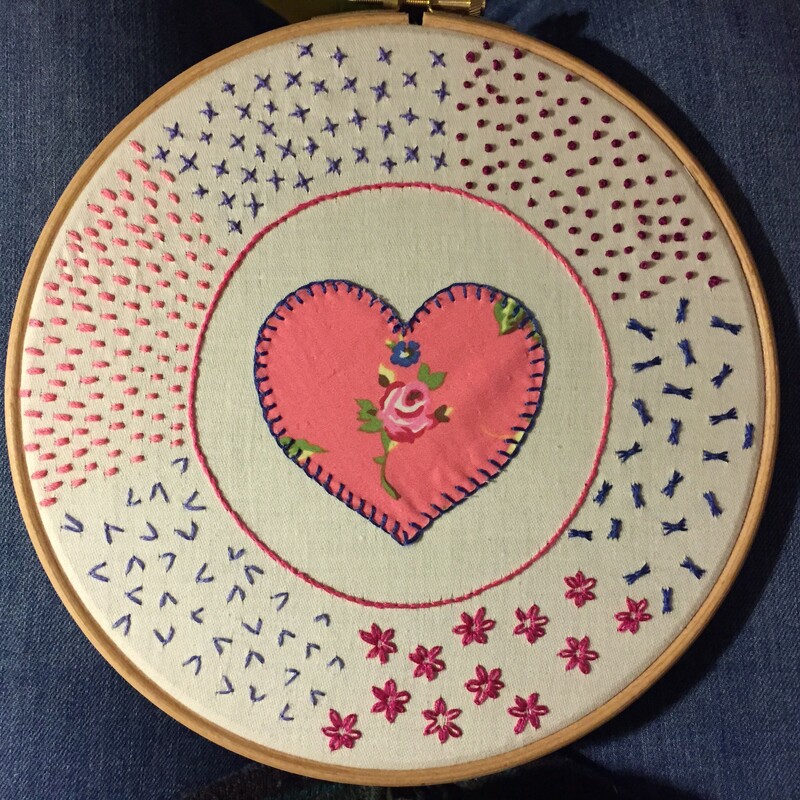 We will start with blanket stitch & appliqué & after this you can choose to add a variety of other stitches. Hand sewing takes time, so depending on how many stitches you choose to learn you may not complete your hoop sampler in the 2 hours, but you will leave with the knowledge & materials to get it finished in your own time. 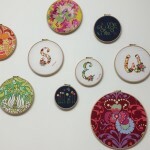 These embroidered hoops make great wall decorations & are perfect for simple handmade christening & wedding presents.